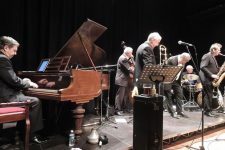 Founded 27 years ago in ‘jazzy’ hometown Breda, Jazz Connection is moving like a train, swinging and rolling with their Jive & Swing show. They have performed at major festivals and clubs in Holland, toured in Belgium, UK, Germany, Switzerland, Scandinavia, France, Bulgaria and Poland as well as in the Middle East, Africa and Asia. 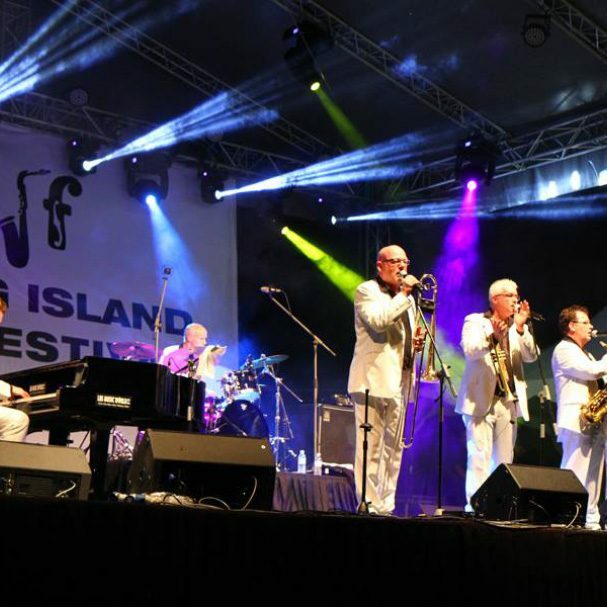 The band performed from the start of the band at the Breda Jazz Festival in The Netherlands.